The Communication Lunch 'n Learn on Nov. 6 at 11:45 pm, in Regina at the Saskatchewan Choral Federation Music Centre, will focus on the topic of Branding, particularly for the non-profit organization that wants to learn how it can build its brand. 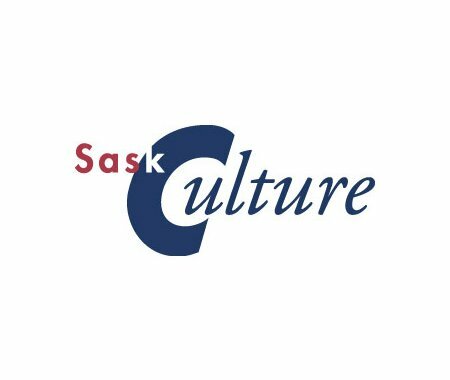 SaskCulture members (both staff and volunteers) are invited to come hear Leslie Quennell, discuss his insight into how non-profits can establish and build their organization's brand identity. Attendees will have an opportunity to share their challenges and successes, and ask questions. Leslie is Director of Resource Development and Brand Management at the United Way Regina where he applies his passion and believes in the power of creative leadership and brand excellence. Leslie leads a team of dedicated and energetic professionals whose passion and work inspires corporations, organizations and individuals to engage in opportunities offering the promise of profound and lasting change. His career in communications and advertising extends over 25 years across the private, public and non-profit sectors. For Leslie, his earliest career memories date back to when water was free and we paid for music. Please complete the registration form here and submit prior to November 4, noon. This event is free of charge for SaskCulture members. Lunch is provided. Registration is required. Please indicate any dietary restrictions for lunch arrangements.